A woman escaped injury, Saturday, when her vehicle rolled over and ended up on its roof after she swerved to avoid an animal in the road, she told police. MADAWASKA, Maine — A woman escaped injury, Saturday, when her vehicle rolled over and ended up on its roof after she swerved to avoid an animal in the road, she told police. 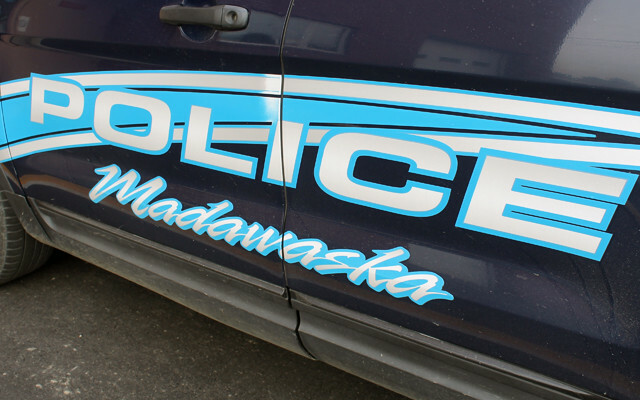 Stephanie Jamison, 43, of Madawaska was driving on Beaulieu Road shortly after midnight when an animal crossed her path, according to Madawaska police. Jamison said she could not identify the animal, police said. Jamison’s 2009 Dodge caliber rolled over onto its roof after she swerved to avoid striking the animal. Beaulieu was not injured in the accident, according to police. The Dodge was towed from scene. The accident occurred between Aspen and Cyr roads.